Summer squash is a delectable addition to most any recipe. 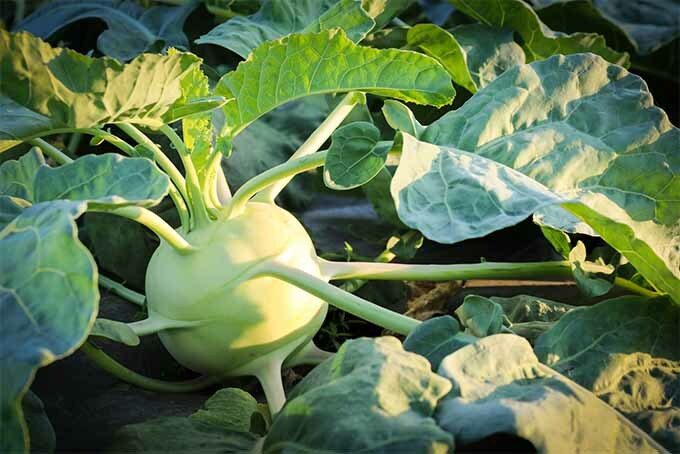 But do you know how to provide the best growing conditions for your crop? 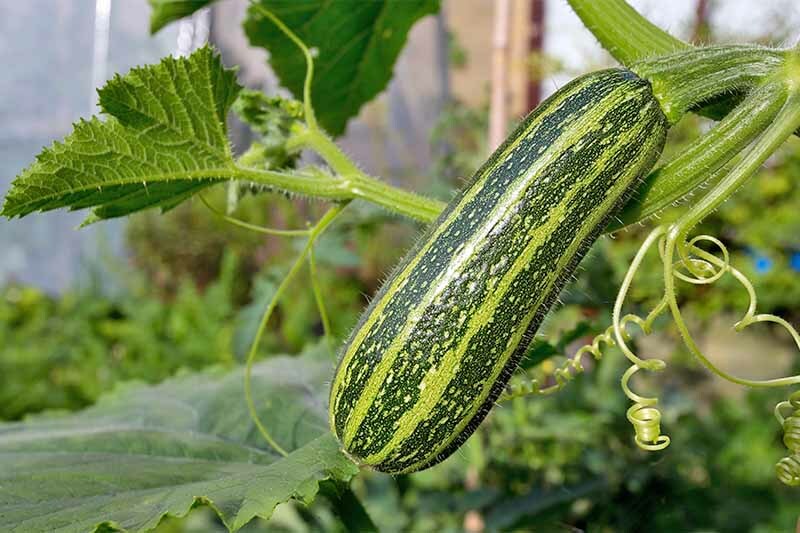 Whether you choose zucchini, yellow crookneck, or another variety, our growing guide will teach you how to achieve a bigger and better harvest this year. Read more now on Gardener’s Path. 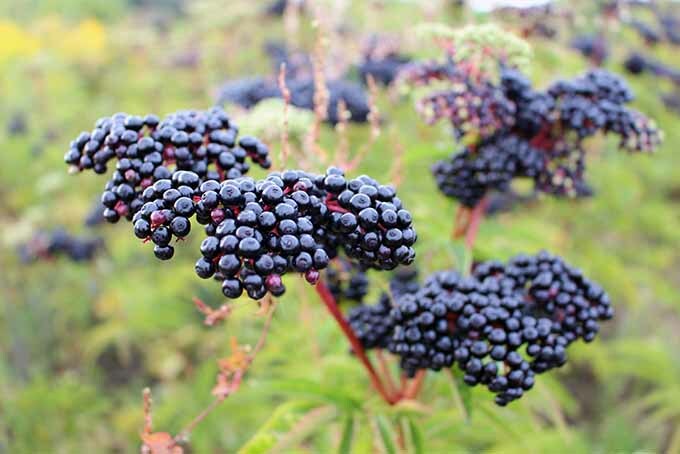 Have you heard about elderberries? These tall shrubs make an incredible addition to the landscape, with beautiful flowers and tasty fruit. 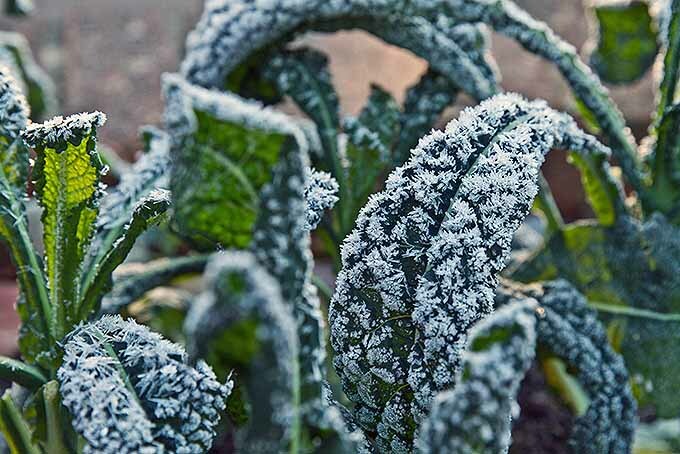 Learn which plants are best suited for your growing area – we list the top choices for gardeners to help you decide. Read more on Gardener’s Path. 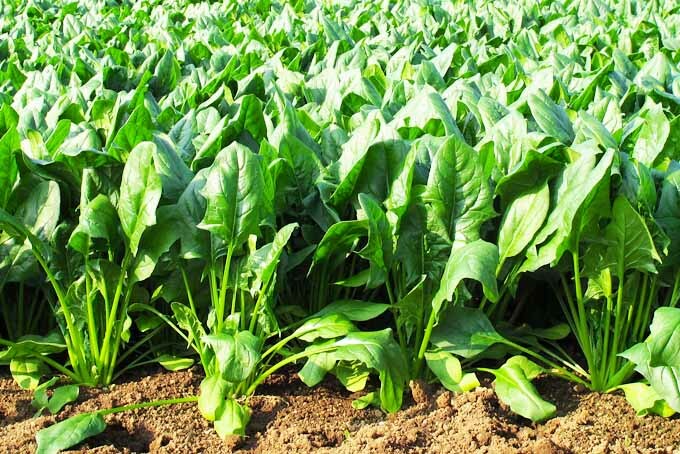 What if you could grow a plant that can give you smooth skin and that doubles as a powerful household cleaning tool? 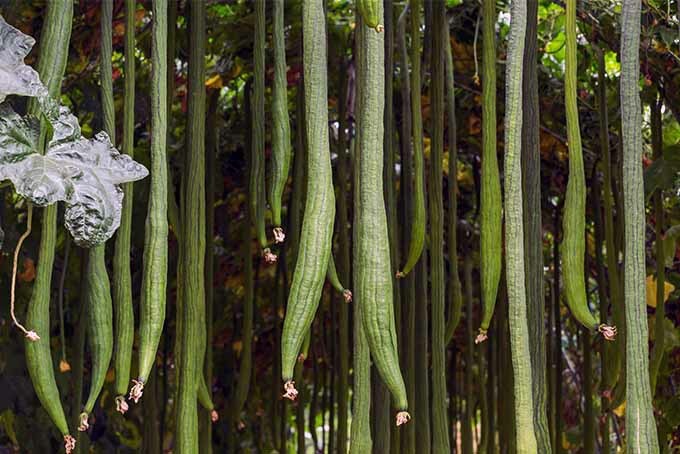 Loofah sponges can be one of the most rewarding garden harvests, and it’s possible to make your own with the fruits of a special gourd. Read more at Gardener’s Path. 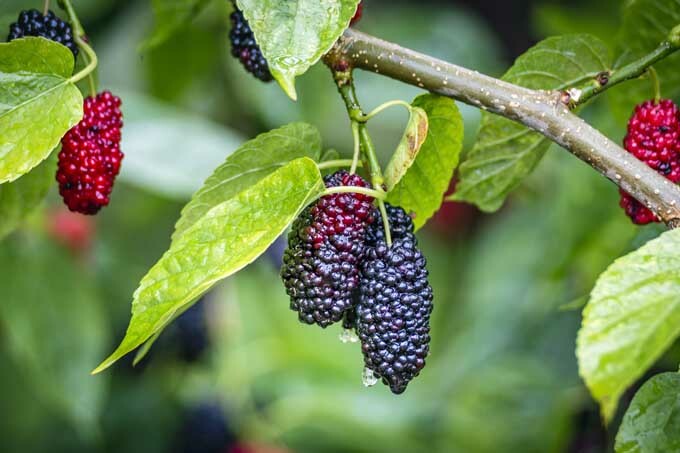 Mulberry trees have a short harvest season but produce ample fruits for all of your favorite pies, jellies, and wines. See what it takes to propagate this fast-growing tree and why it makes a beautiful addition to any yard or garden. Learn the basics for care in our growing guide on Gardener’s Path. 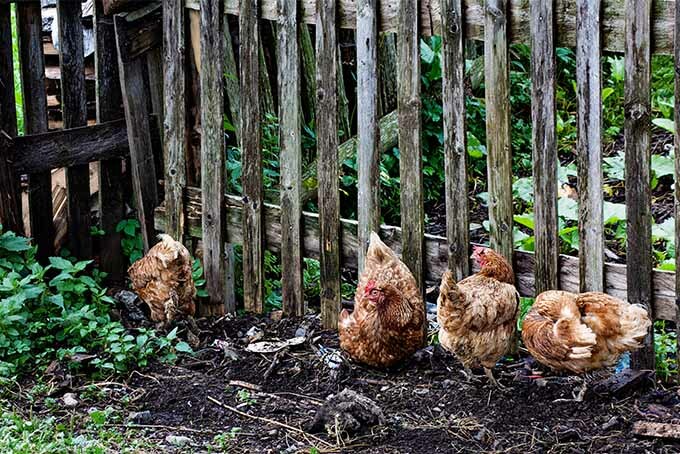 Have you been inspired to allow your chickens to help in the garden? While the results can be amazing, there are some common pitfalls to the practice. Get the truth about what it takes for your feathered friends to be truly cooperative this season – read more now on Gardener’s Path. 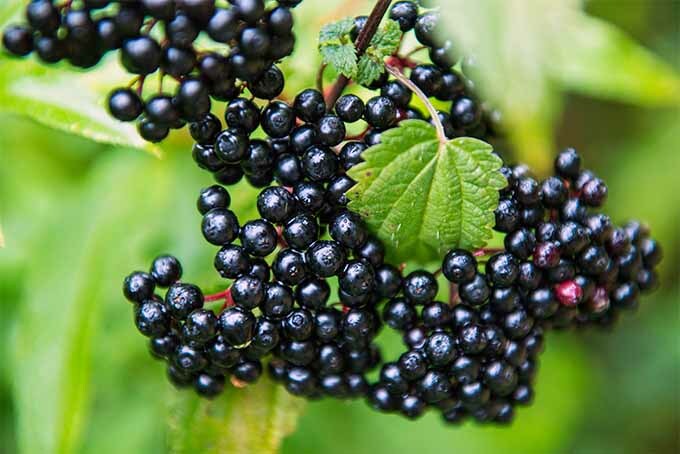 The elderberry makes a beautiful addition to any yard. Learn about the available varieties, and how to make them thrive in a domestic setting, plus harvesting tips and more. Everything you need to succeed is at Gardener’s Path. Read more now! 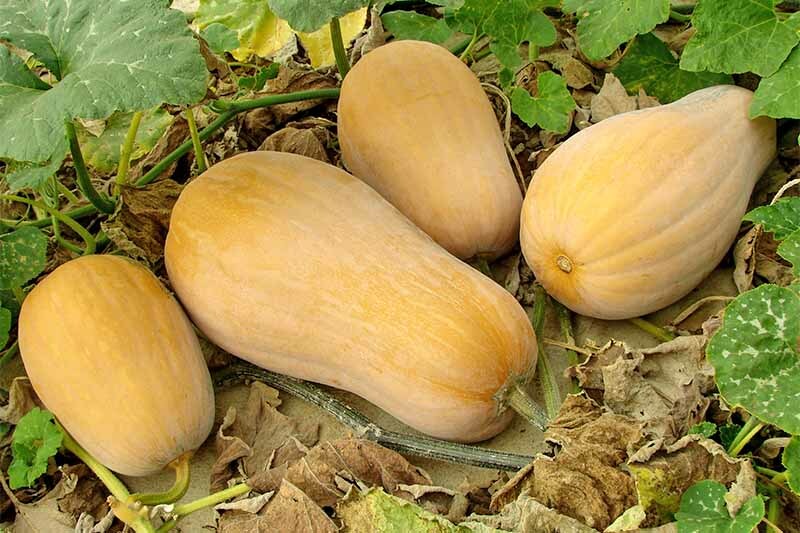 Did you know there’s a solid plan you can follow to ensure that your winter squash produce maximum harvests? Get expert tips for planting, tending, and picking all of your favorite varieties – including butternut, acorn, pumpkin, and spaghetti. Read more now on Gardener’s Path to learn how to grow your own at home. 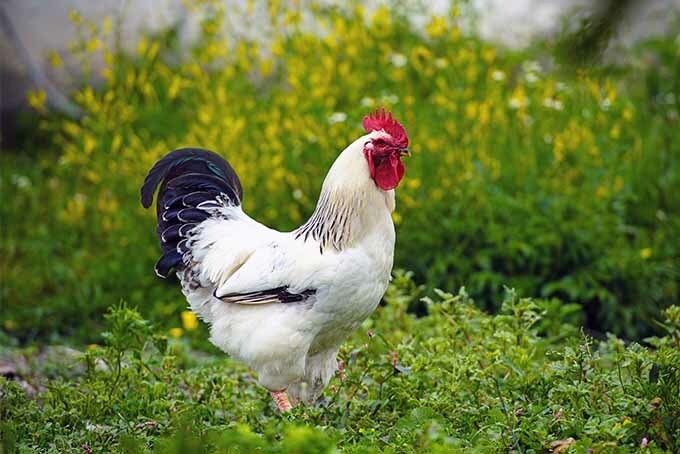 Did you know your flock of chickens will provide tastier and more nutritious eggs if you provide them with fodder or sprouts? 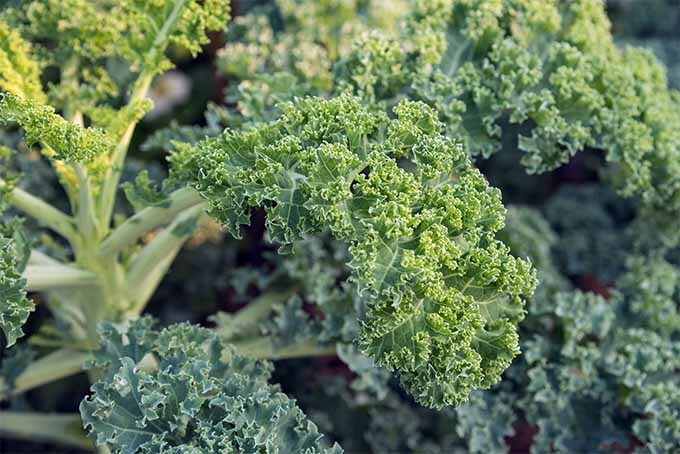 Learn how delicious and healthful greens can also make your birds happier — read more now on Gardener’s Path.